Camden Rooftop Cinema is back, and with it comes the biggest movies hits from last year. 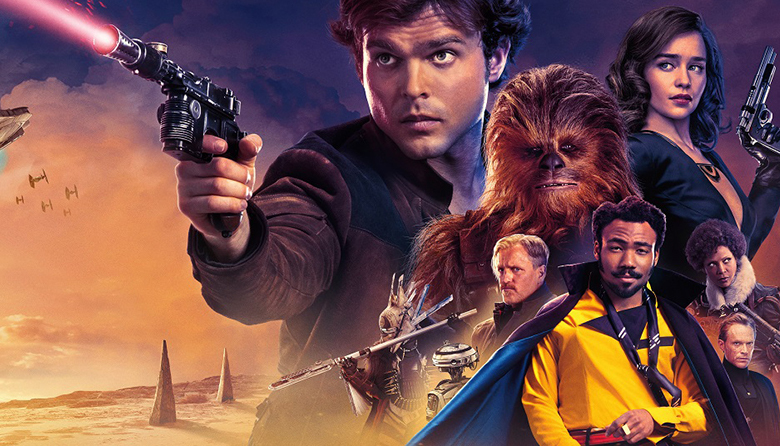 Based on the infamous Star Wars character Han Solo is his very own origin prequel film, Solo: A Star Wars Story. Young Han Solo finds adventure when he joins forces with a gang of galactic smugglers and a 190-year-old Wookie named Chewbacca. Indebted to the gangster Dryden Vos, the crew devises a daring plan to travel to the mining planet Kessel to steal a batch of valuable coaxium. In need of a fast ship, Solo meets Lando Calrissian, the suave owner of the perfect vessel for the dangerous mission -- the Millennium Falcon.